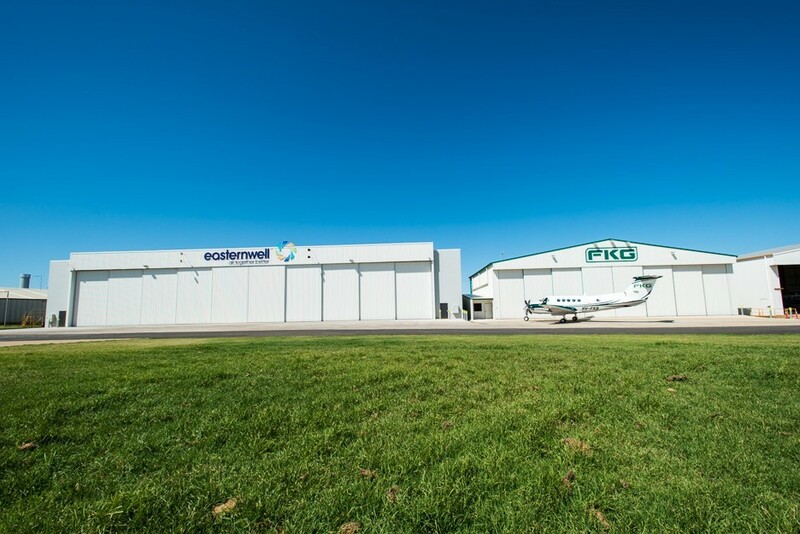 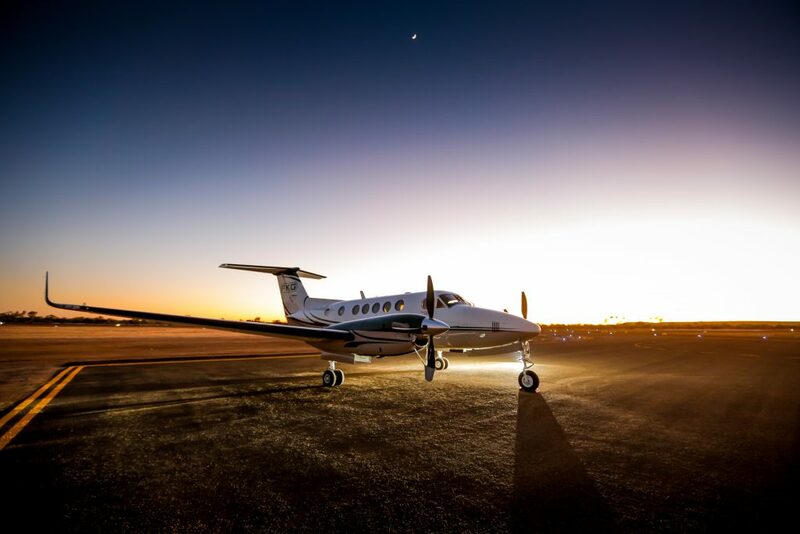 The FKG Group designed and constructed two separate aircraft hangars at the Toowoomba Airport to house aircraft for Easternwell and the FKG Group. 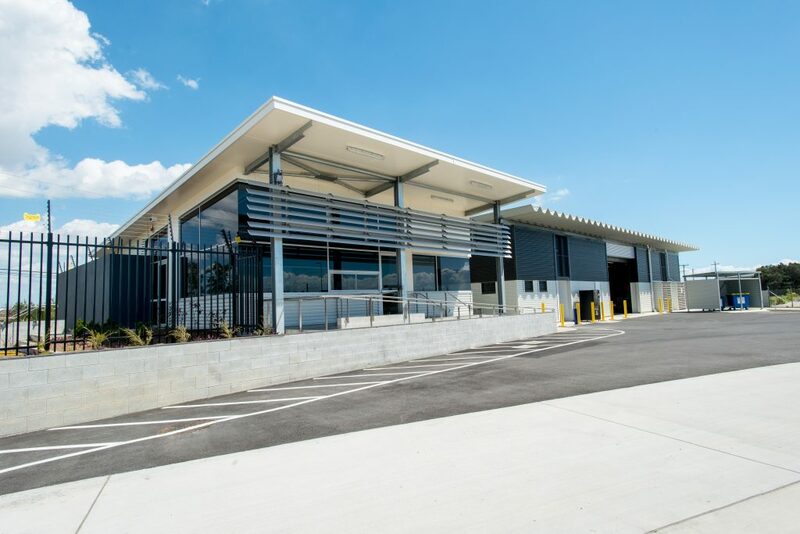 The scope of works included the detailed design and construction of buildings with large open space for the storage of the aircraft, and maintenance areas on the west side. 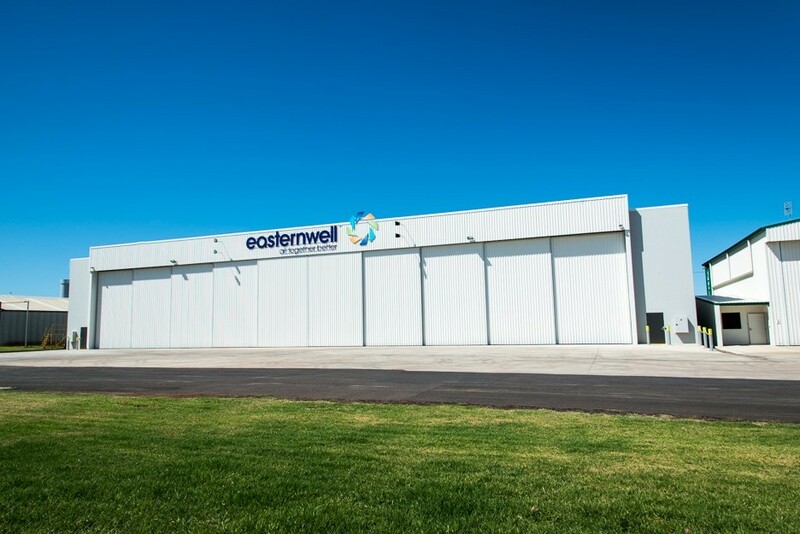 The east and west sides of the aircraft storage spaces include ancillary room for offices, amenities and storage. 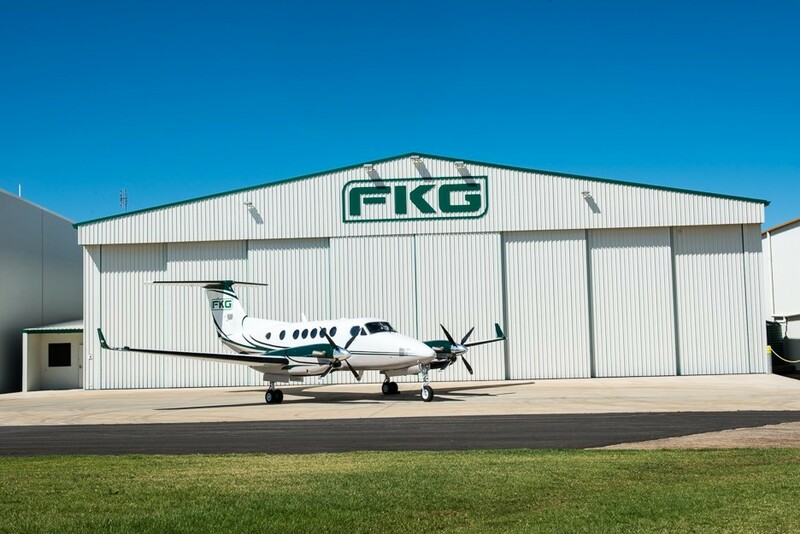 Design and construction complied with all relevant standards and the FKG Group obtained the necessary approvals prior to commencement of work. 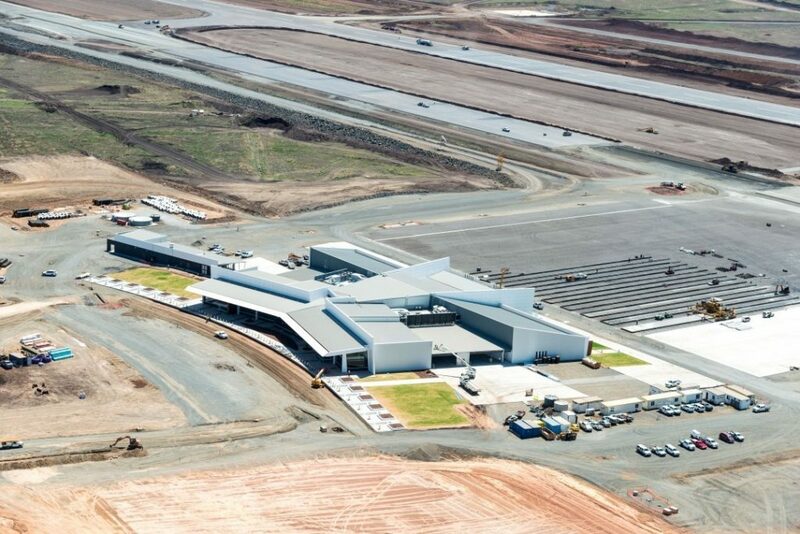 The FKG Group met all special requirements involved with undertaking works in an operational airport.